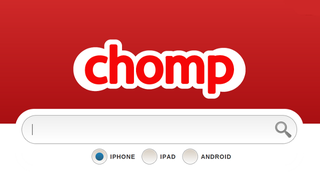 There are countless search systems floating around the web, but it has just been announced that Apple has purchased the app search company Chomp. This isn't a normal Apple takeover though; it looks like Apple has serious plans for the expertise it just purchased for $50 million. According to 9to5mac, the staff of Chomp are becoming well and truly intertwined with Apple, with its CEO and CTO both assuming fairly senior positions.